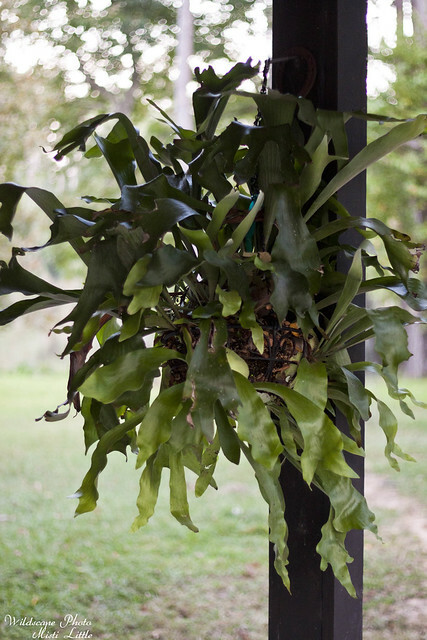 +Plant sitting an old favorite, staghorn fern, for Chris’ dad. Not that we’re much warmer here in Houston, it is a bit better than Dallas over the winter. 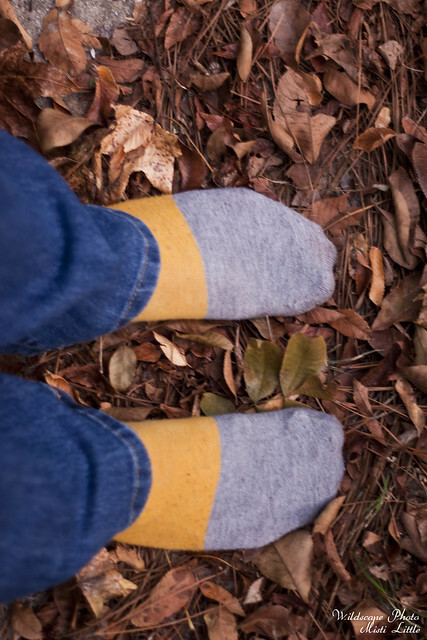 +Digging out the long, patterned socks is one thing to look forward to in winter. I found the patch of leaves that were the greatest around the yard—don’t mistake that we have a yard of leaves. 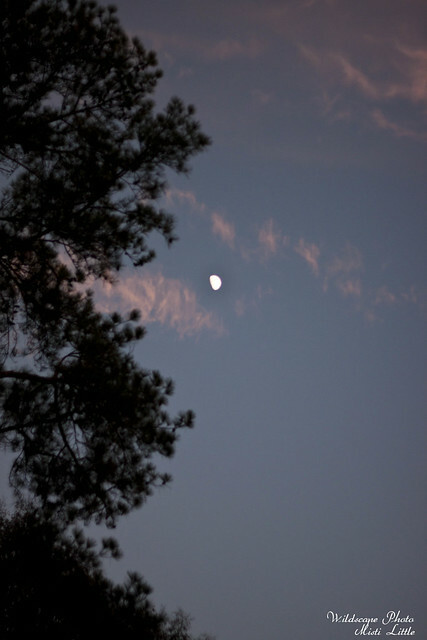 +Twilight moon. Probably taken at only 5:30ish pm. 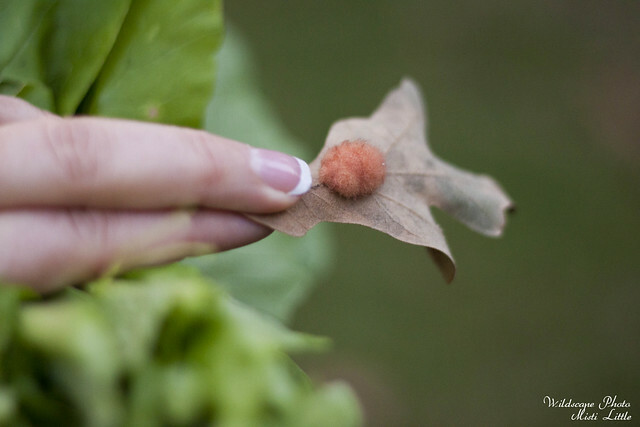 +I did a doubletake at an oak leaf and found a gall. Love them. 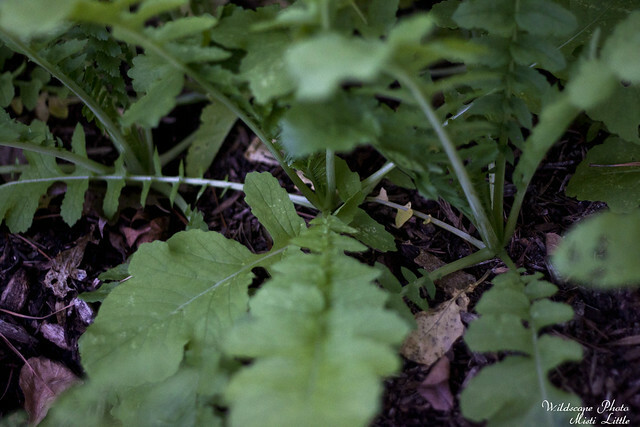 +Daikon radishes are growing in thick. 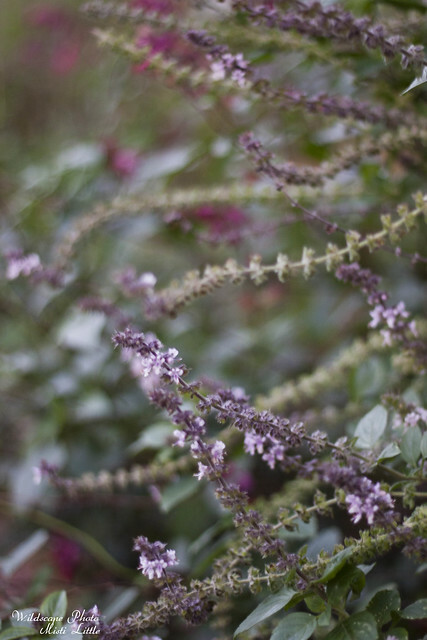 +African blue basil prior to being chopped down and turned into pesto. Chilly temperatures here, by far not as chilly as other places right now, but cold enough for my warm blood. On the agenda: digging sweet potatoes, buying a canoe, fall garden cleanup, finishing the laundry room renovation, nearly 90,000 words in my book and keeping on writing, a longish hike in the plans. We still have kale and broccoli and some chard in the garden that we harvest on demand. We too have oak leaves abound. I find my self racking much of it for mulch in the garden beds. With each storm there are more leaves blowing in the wind to enjoy. Well it’s cold up here!!!!!!!! My warm blood has just about froze! We will have lots of leaves soon! That means I will have to rake. Although your Dad will help. He is good about that.